I'm not writing it down to remember it later, I'm writing it down to remember it now. 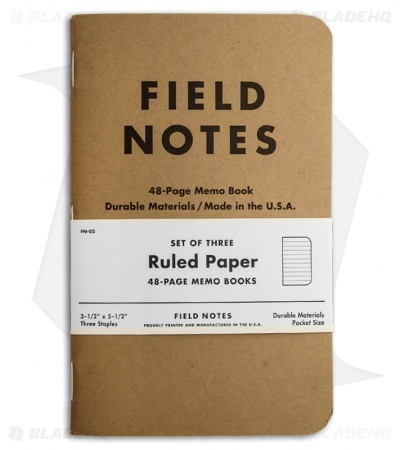 The Field Notes 48-page Memo Pocket Size Book features a rugged three-staple saddle-stitch binding. 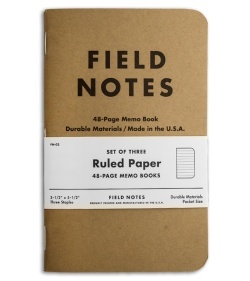 Made from durable materials. Comes in a pack of 3. Proudly printed and manufactured in the USA. 1/4" (6.5 mm) ruled paper.